Ecohog have recently installed a HogMag Windshifter and HogMag Eddy Current Separator combo in the separation of MRF glass. The setup is achieving a 98% separation with a throughput of 35 tonnes per hour. This particular combination has been designed for MRF processors to recover high quality glass suitable for re-use. The Ecohog equipment has precision settings ensuring the processor has the latest specialist technology that will strive to meet ever higher recycling targets. 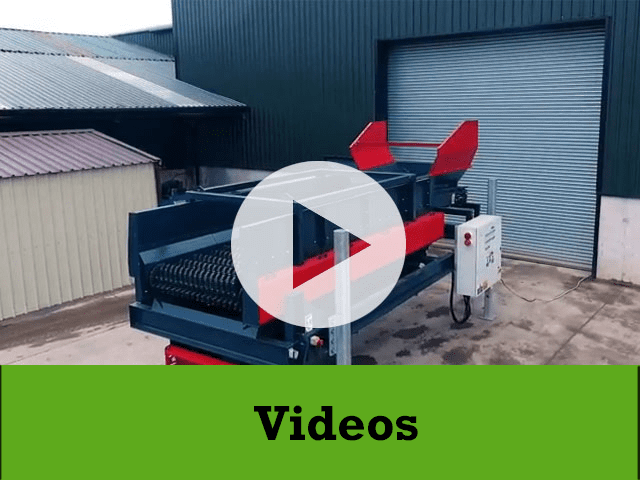 The hook loader feature on the Ecohog units adds further benefits enabling on site operation in any location thus eliminating transportation costs for movement of waste to alternate processing locations. MRFs are becoming more and more important in the supply chain for providing raw materials to industry. Modern MRFs are accepting glass in co-mingled collections, setting a trend among the industry for fellow MRFs to follow suit and of course with the knock on affect that in this competitive market quality of separation is key for achieving market share. 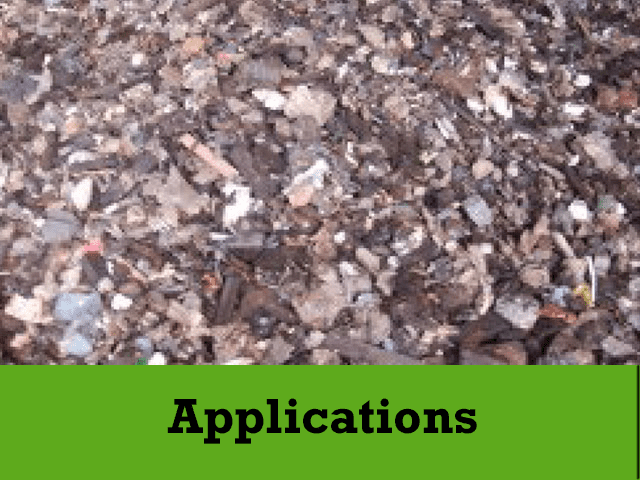 The Ecohog product range guarantees efficient and effective solutions for MRF processors. 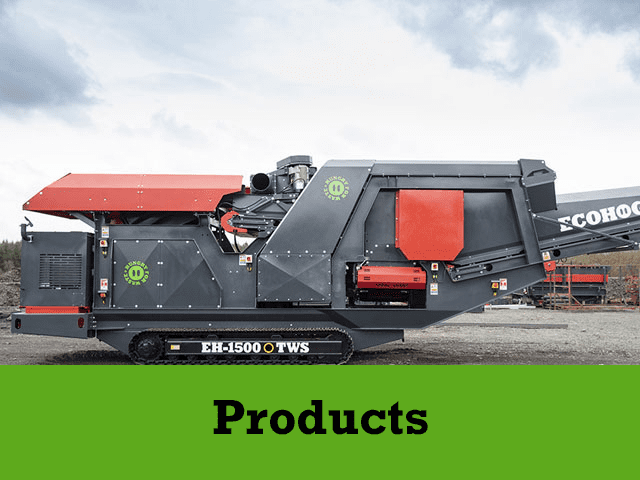 For more information on the Ecohog product range and how the Ecohog product range can clean up MRF Glass give Ecohog a call today on 0044 28807 61295.